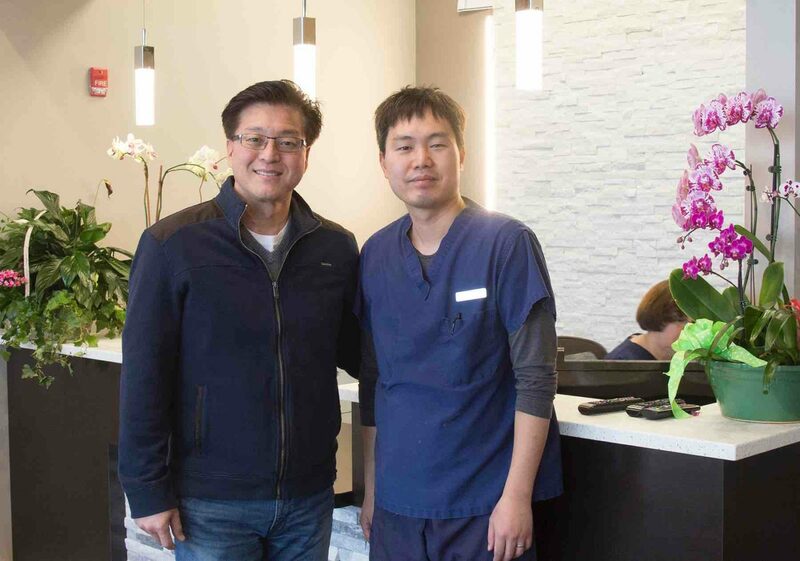 Dr Hong welcomed his first patient to White Plains Dental in Northbrook IL. Dr Hong is now accepting new patients into his practice. Why choose White Plains Dental? We have a beautiful, digital and paperless dental office. We have evening and Saturday hours. We are “IN NETWORK” with most PPO dental insurance. We offer a variety of payment options to make your dentistry affordable. We have a knowledgeable staff. You can watch TV during your dental treatments! Call our office at (847) 787-1155 or request an appointment on-line!